This robust spraying system has been developed for mobile use at construction sites and creates a steady, closed film of water to simulate driving rain on building envelopes. 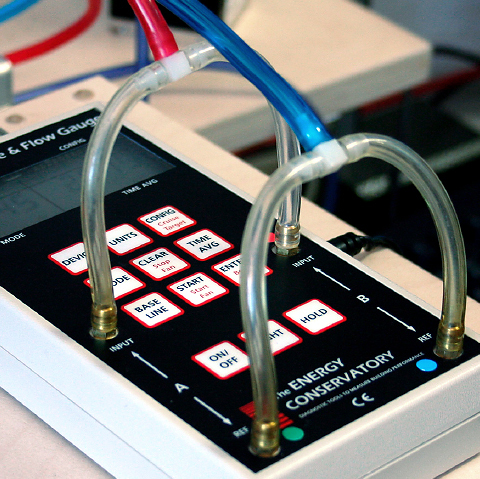 Choose between the manufacturer's calibration and the calibration with DAkkS-certificate as needed! An extensive functional test is included. 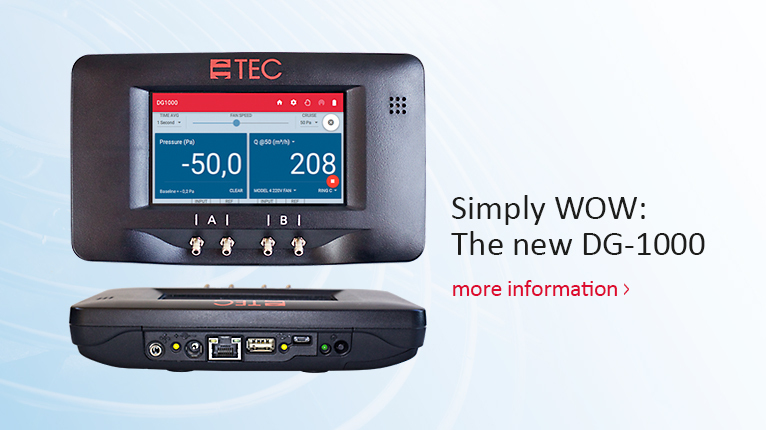 One of the most successful devices for airtightness measurements worldwide. Unique precision and long-life cycle. 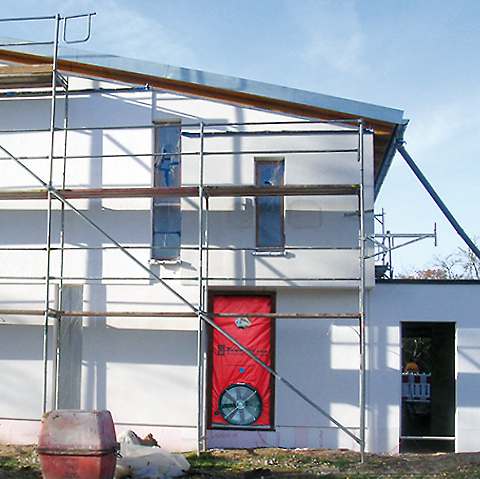 Universal use in new buildings and rehabilitation of existing buildings. With a measuring range of 5 to 2,300 m³/h, our compact BlowerDoor MiniFan System is perfect for use in individual apartments or very airtight or smaller buildings. The BlowerDoor MultipleFan System was developed for airtightness measurements of large industrial and administrative buildings. As a modular system, it can be used also for single-family homes and apartment buildings using one or two BlowerDoor fans. 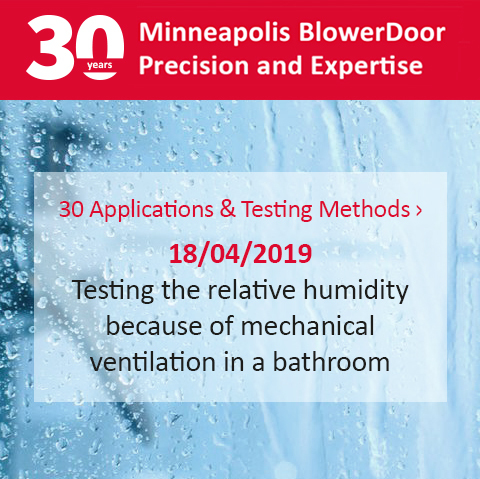 The Minneapolis FlowBlaster has been especially designed for testing ventilation systems during residential and commercial construction. 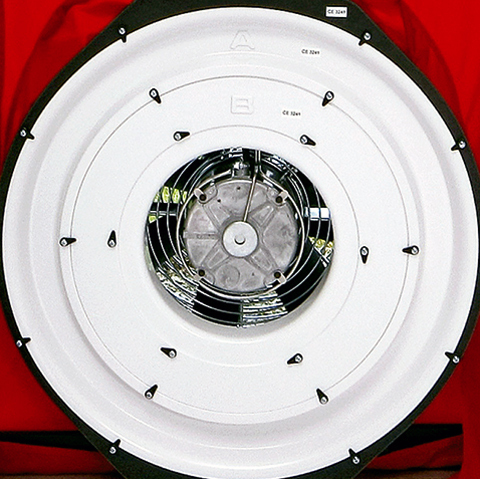 In combination with the measuring fan BlowerDoor MiniFan, it allows the precise measurement of the air flow at supply and exhaust air valves. The MLM Measuring System has been developed in order to guarantee the functionality of ventilation systems by conducting airtightness tests of the duct system. It is also suitable for testing building components as well as small and highly airtight clean rooms.